Home > Printable Coupons > BOGO Dr. Pepper Ten & More Printable Coupons! 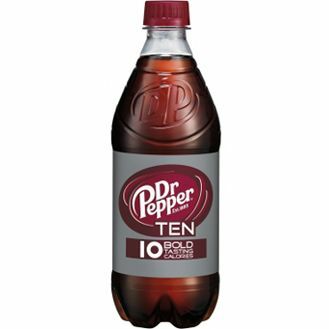 BOGO Dr. Pepper Ten & More Printable Coupons! Buy one get one Dr. Pepper! Need I say more? And check out the other great values below too – I’m especially excited to see a new Stonyfield kids yogurt coupon up. Enjoy! There’s more where this came from in the Database! Head there for a quick reference to satisfy your coupon needs!